Urinary Tract Health MicroTabs provides 3 times greater antioxidant activity and 25% more fibre than cranberry juice in maintaining optimal urinary tract health. 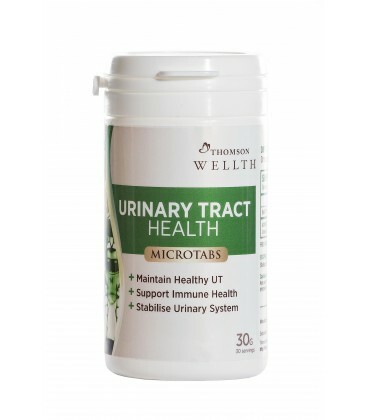 Why take Urinary Tract Health? The unique key ingredient, CranMax®, is made from 100% cranberry fruit solids via a patented Bio-Shield® technology that intensifies the natural benefits of the whole cranberry. CranMax, together with D-Mannose is a potent antioxidant. 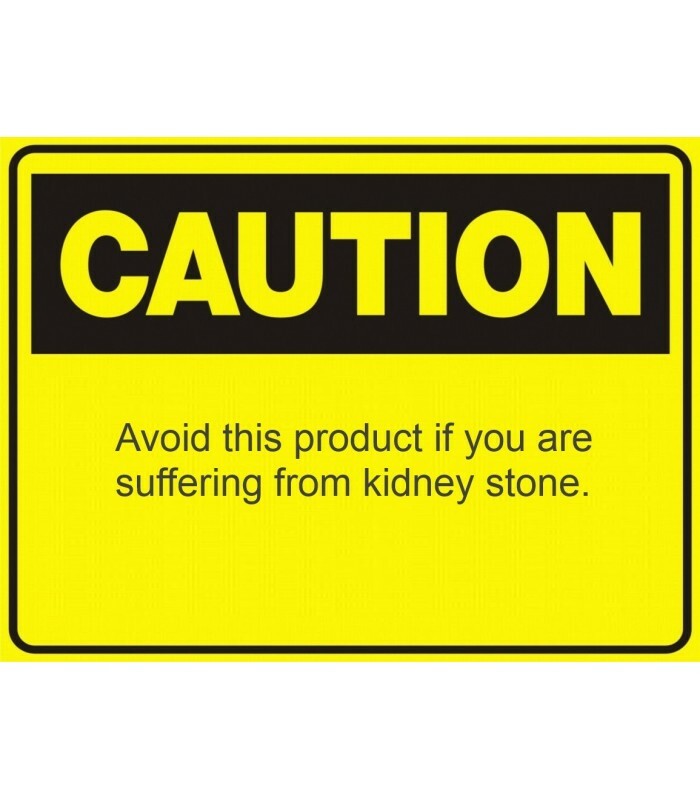 D-Mannose, when taken in a concentrated form, enters the urinary tract and attaches to the surfaces of E.coli, easily flushing them through the urinary tract. Overall, the urinary tract is stabilised. 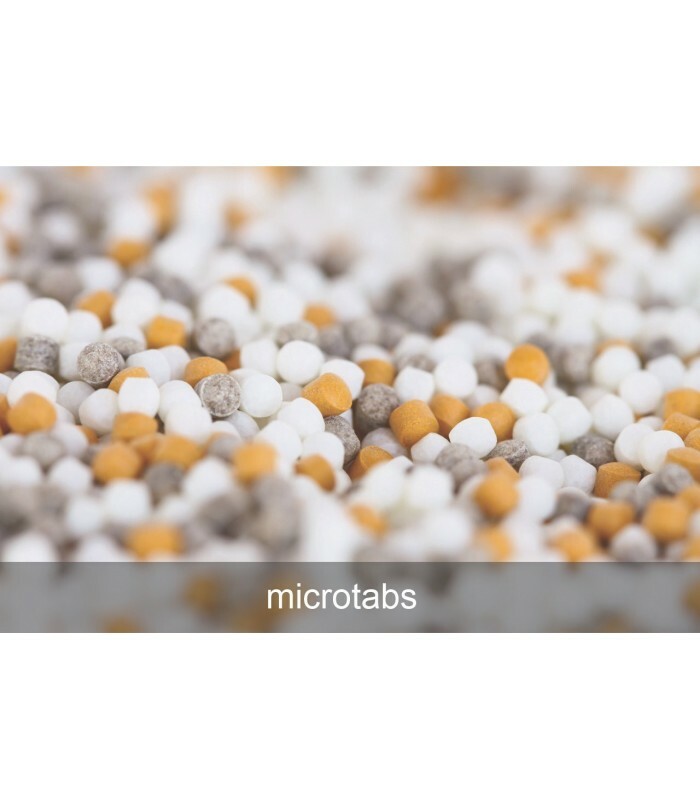 Urinary Tract Health MicroTabs is recommended for women with recurrent urinary tract infections. 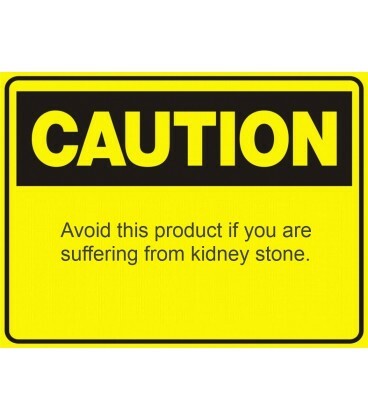 Note: Avoid this product if you are suffering from kidney stone.